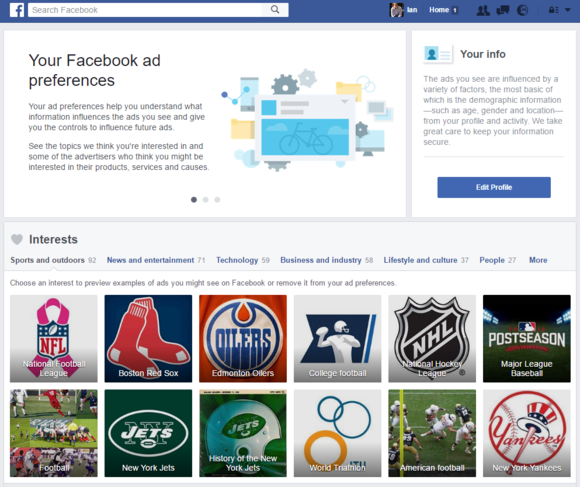 Facebook uses your online activity to build an advertising profile about you. Here's how to look at (and edit) some of that information. We’ve all heard stories about how much Facebook knows about us (or thinks it does) from following our activities on the internet, cataloging our likes, and getting us to share information on the social network. ProPublica even built a Chrome extension to help you find some of this information. But if you want to know how Facebook perceives you, you don’t need a Chrome extension. 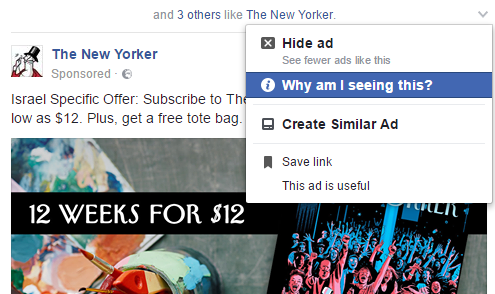 All you have to do is visit your ad preferences on Facebook. This page is accessible from a mobile device, but it’s much easier to manage on a full-screen PC. Close to the top of this page you’ll see a section called “Interests” with a whole lot of tiles. Each tile represents an interest, and Facebook organizes your interests under a variety of categories including sports, news, entertainments, people, and technology. All you have to do is go through this list. If you see something that shouldn’t belong—or you’d rather not have belong—just click the “X” that appears in the upper-right corner of the tile when you hover over it with your mouse. This should remove or at least reduce any ads you see related to that content. Perhaps the most interesting section for most of us right now is the “Lifestyle and culture” section, which houses political interests. For me, personally, this area was way off. It said I had liked pages related to political parties I don’t support. My best guess as to how this happened is that in the last few weeks I’ve liked a bunch of articles criticizing the other side. Do that enough times and one particular candidate’s name comes up more than the other’s, and (perhaps) an association is made between you and the side you disagree with. 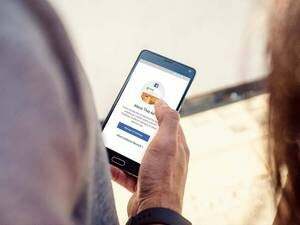 Facebook says it uses a number of sources to determine useful and relevant ads such as your profile information, location, activity (particularly likes) on Facebook, and sites you visit outside of Facebook. It’s also a little reassuring that Facebook is only mildly accurate about your interests. If it can’t get my political views right, it’s clear the social network’s profiling tools have a long way to go in terms of development. 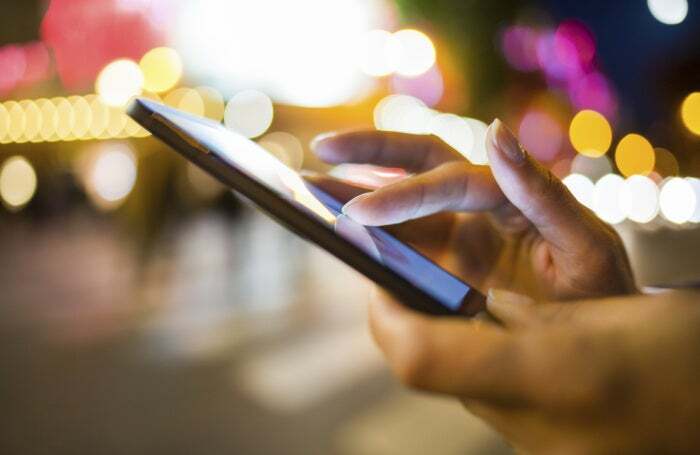 Clicking on an ad in your newsfeed can reveal specific information about why it’s appearing. Once you’re done with the “Interests” section, scroll down and take a look at the “Advertisers” area below it. Here you’ll see information on Facebook advertisers that already have your contact information. Remove any of these advertisers and Facebook says you’ll explicitly hide ads from that organization or company. One last thing you can do if an ad in your news feed is really puzzling you, is to click the downward facing arrow in the upper-right corner of the ad box and select Why am I seeing this. A pop-up window will appear offering specific details as to why that ad is appearing in your feed.